Ms. Mills: Are you through with your business trip work, Mr. Sato? Mr. Sato: Yes, I finished all of them. All I need to do is to buy souvenirs. Ms. Mills: Is there any choice? Mr. Sato: I am at a loss now, because I came here so many times. I have bought many popular souvenirs already. 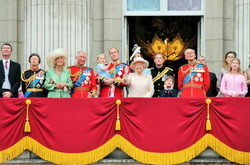 Ms. Mills: Have you checked the shops of the Purveyor to the Royal Household? Mr. Sato: I haven’t thought about it yet. But aren’t they expensive? Ms. Mills: Not everything. 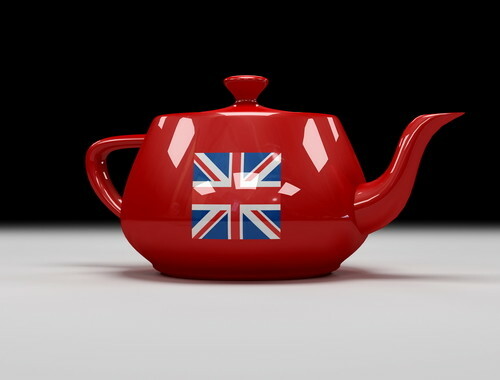 Some shops sell goods which we are using for daily use. 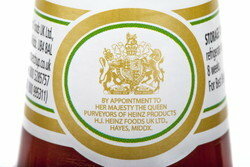 For example, royal warrant ketchup or cornflakes, etc. How about searching those items? Mr. Sato: Really? I need to check it. I should be found good things for souvenirs. Ms. Mills: One chocolate shop is near this office. That shop has a royal warrant of Her Majesty the Queen. Mr. Sato: Thank you, it helped me a lot. Are you through with Are you through with your business trip work?